Whether you call it a pouch, clutch, shoulder bag or laptop bag, Power Pouch from Little Liffner is really the bag that works for every occasion. Wear it for long nights out when you need that little extra place for your make-up and hairspray. Or use it as a laptop bag for meetings. 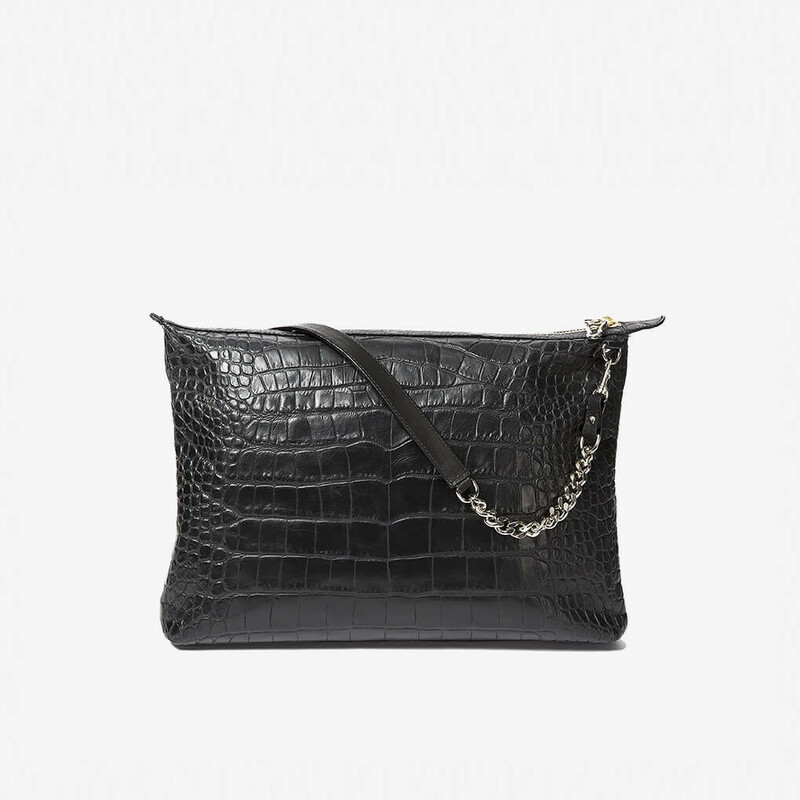 Bag is made from crocodile embossed calf leather. Metal hardware in silver. Internal lining in cotton canvas. Features a big internal zip pocket and leather patch pocket for phone or important little things. Handle is 80 cm long. 1 x Chained Power Pouch Croc was added to your shopping bag. 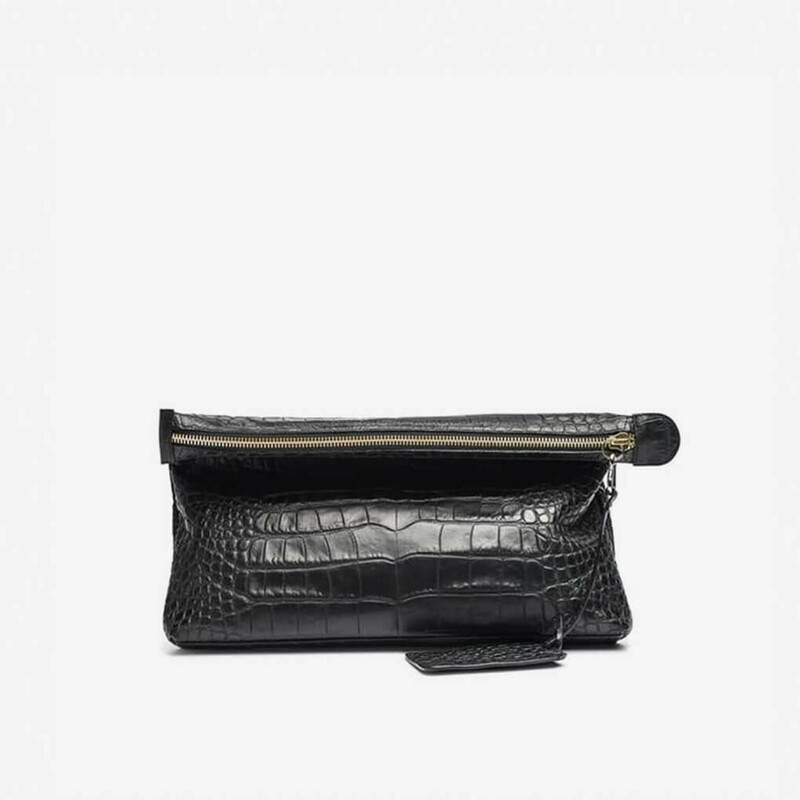 1 x Chained Power Pouch Croc was added to your wishlist.